Better late than never! Jackie and Ali are back this week, late, but with a jam packed episode covering new topics, and updates from almost every episode thus far! We have a treat in store for all of our fans this week! Jessica Snyder joined us on the show and I have to say, this was my favorite episode to date. Jessica has a background in child development, specifically autistic children. Among all of the various aspects of this we discussed, the study that says to have found that inducing labor can cause autism in children was most interesting to me. To read more about that, Click Here. If you’re like me and have been wanting a black, metal, American Express card since the first time you held one, then wait no longer. American Express has now allowed anyone to apply for one. The only thing is that you must qualify… to read more about what the qualifications are, Click Here. To hear more about my favorite part of this episode, the community that Jessica lives in, you have to download and listen in. Trust me, it’s worth it!! 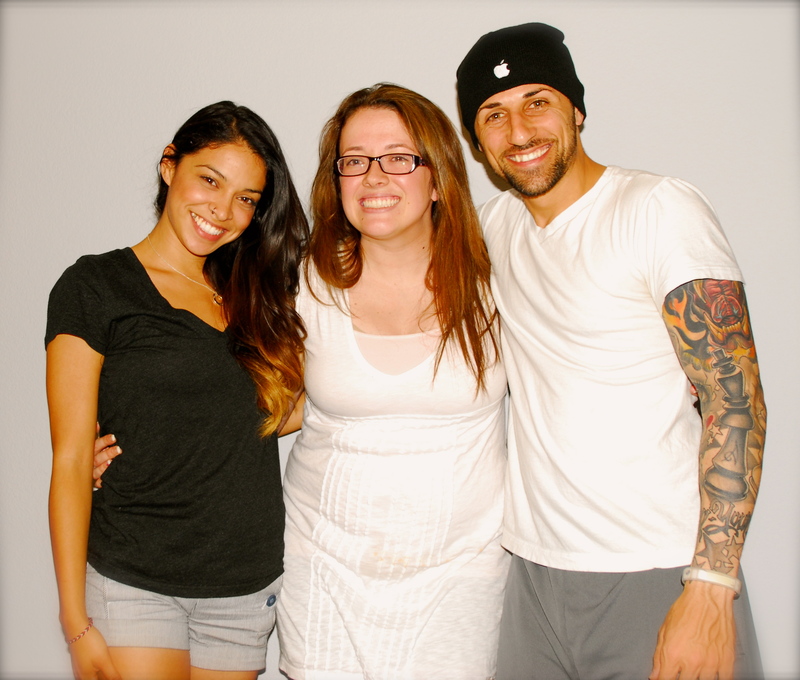 Jackie and Ali are back with their much anticipated and long overdue guest, Jessica Snyder! Discussed this week were several topics regarding child development, autism, parenting styles, PDA, current events, and the most interesting topic thus far, the Paradise Park Masonic Club. Good things come to those who wait and this week, Jackie and Ali waited and added some very interesting topics to the agenda for episode 22. In this episode topics discussed were, updates on Hannah Anderson, The Hyperloop, a cure for down syndrome, cooking vs cooking, survival of the fittest, fear, lying, and much much more. Would you want fame or fortune? Well, Jackie and Ali answer that question and much more in this jam-packed episode this week. Among other things, they discuss the new amber alerts in iOS, horoscopes, scary movies, bad marriage proposals, pick-up lines, and powerball.